A clean and professional site template, perfect for Restaurant. 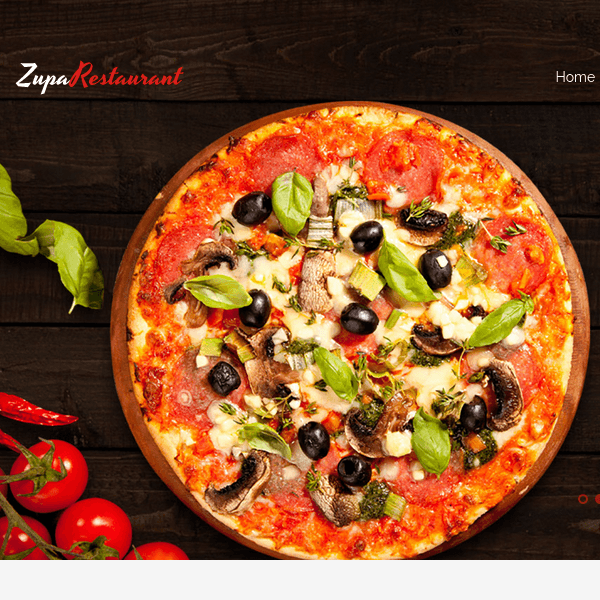 A WordPress theme perfect fit for the restaurants. WordPress theme For Restaurant Websites. Vicky a theme specially designed and developed for restaurants, winery, cafe kind of websites. It provides with a modern layout design that is best suitable when you are planning to start with the restaurant site. It provides with multiple unique features for the themes and also it can be customized as per the requirements. It helps to create menues for restaurants and also a responsive theme that is compatible with almost all the browsers. It is compatible with WooCommerce plugin which is famous for creating a online shop. It allows you to showcase your dishes in attractive ways. It also supports visual composer plugin, which is a page builder plugin and allows to add element without having a knowledge of coding by just dragging and dropping. Page builder makes it easy to build a website. It’s advanced parallax effect make a page elegant and looks pleasant as well. It comes with unlimited color options and different skins. It is developed using advanced web technology i.e HTML5, CSS3, Bootstrap3. The theme is Speed and SEO optimized. It provides slider revolution which is worth of $18 for free. It is translation ready theme. It is compatible with WPML plugin. It contains demo content importer inside theme options. You will get demo pages, slider, content on click. Attractive theme for local business website…! Fully Responsive WordPress theme for Restaurant websites. A Beautiful WordPress Theme for restaurant and cafe. Elegant and Beautiful Restaurant WooCommerce WordPress theme. A WordPress theme for restaurant, cafe and bar sites.